A healthy way to relieve stress. 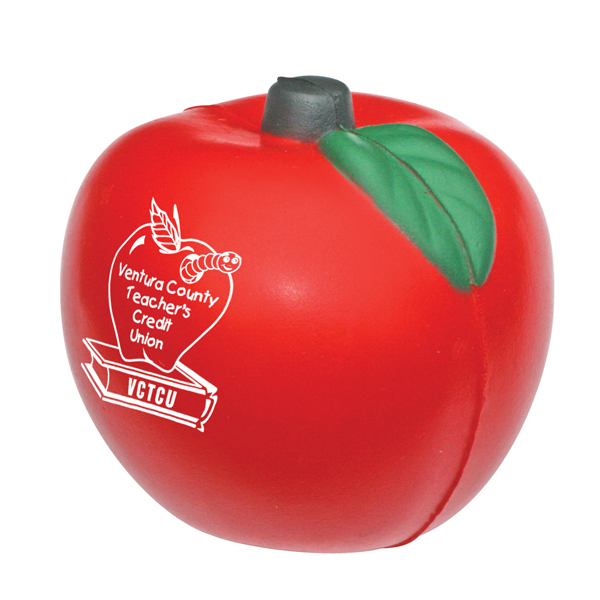 Red Apple Stress is The friendly apple stress ball can be used for educational events, health events, or for any type of giveaway. The Red Apple Stress is Made of squeezable polyurethane foam. Bulk / 22 lbs / 250 pcs. / 16 X 16 X 16box.